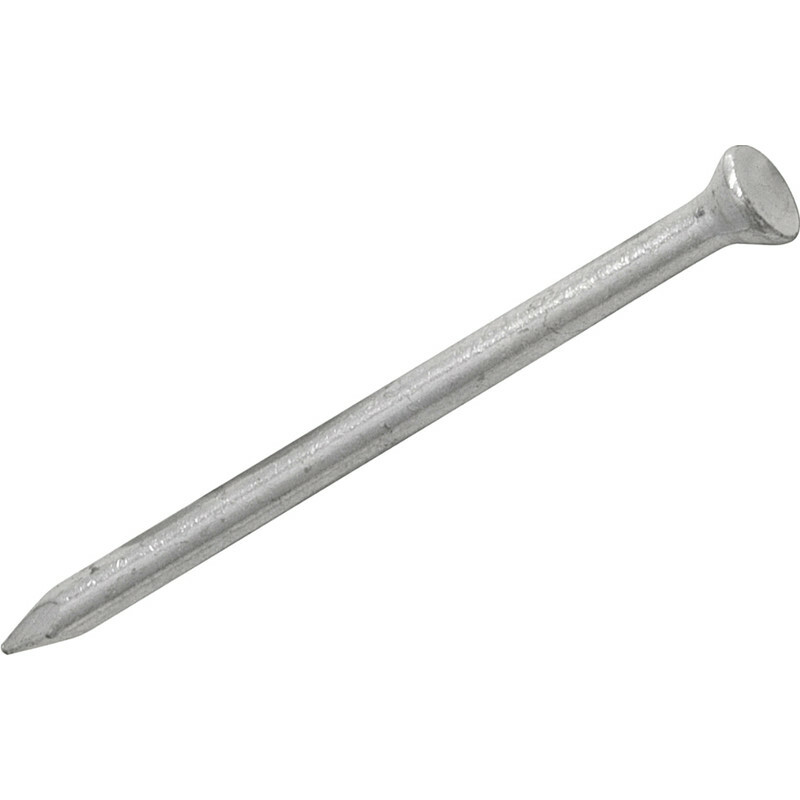 Masonry Nail 75mm (100 Pack) is rated 2.4 out of 5 by 9. Rated 1 out of 5 by ian2000t from Useless! Worst masonry nails I've ever used. I have a garage full of bent, and more worryingly cracked in half nails. These things won't even go into mortar or breeze block, let alone anything substantial like a brick. Will have to throw these in the bin, and go somewhere else for some decent quality ones. Rated 1 out of 5 by ian2000t from Useless nails! Worst masonry nails I've ever used. I have a garage full of bent, and more worryingly cracked in half nails. These things won't even go into mortar or breeze block, let alone anything substantial like a brick. Will have to throw these in the bin, and go somewhere else for some decent quality ones. Rated 1 out of 5 by Bill9164 from Not as pictured The heads on the nails I received where larger than pictured and bent when used. Rated 1 out of 5 by giggy from must have got a duff batch had loads of trouble with the heads coming off, gave up.